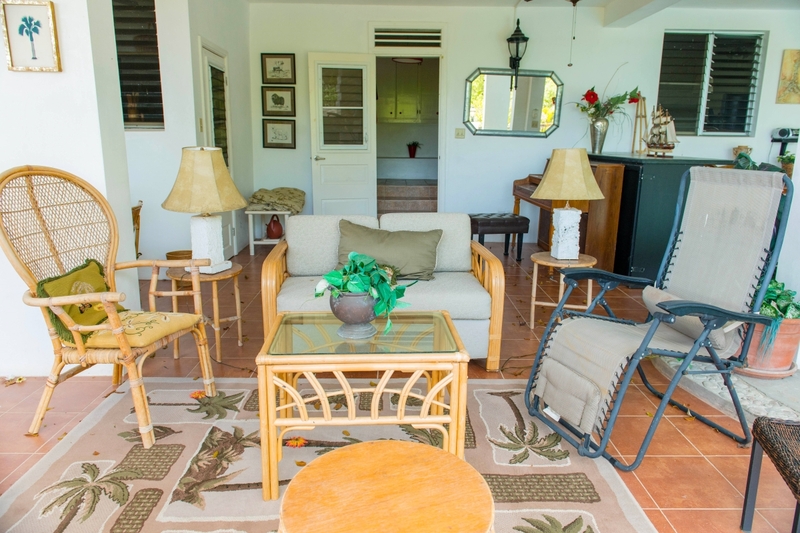 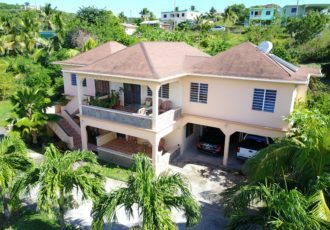 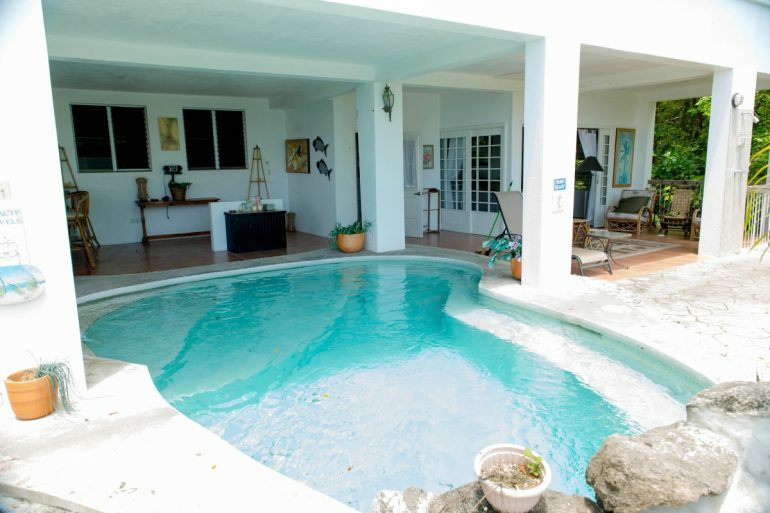 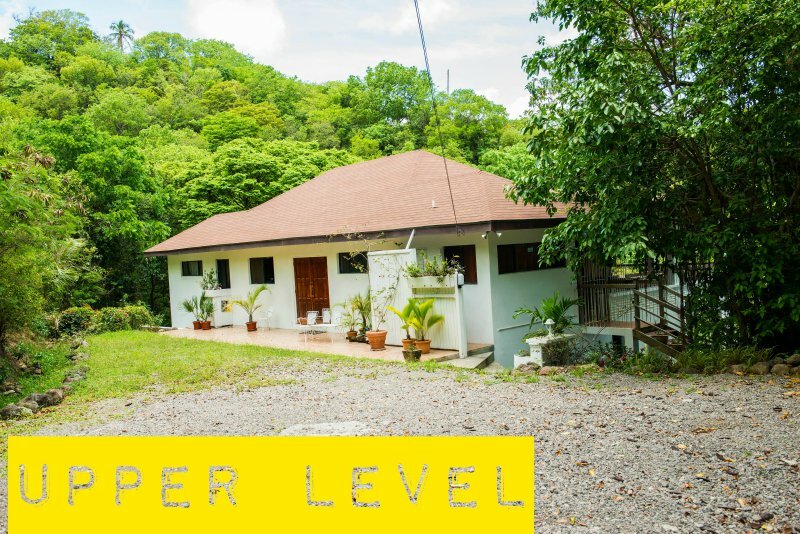 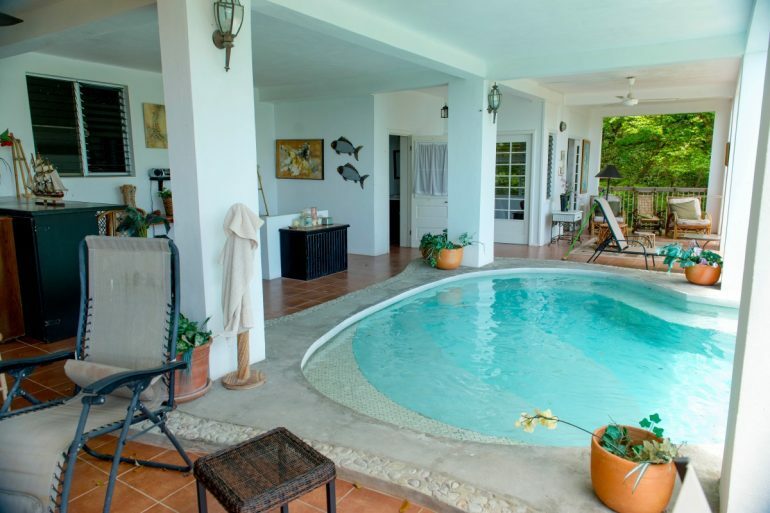 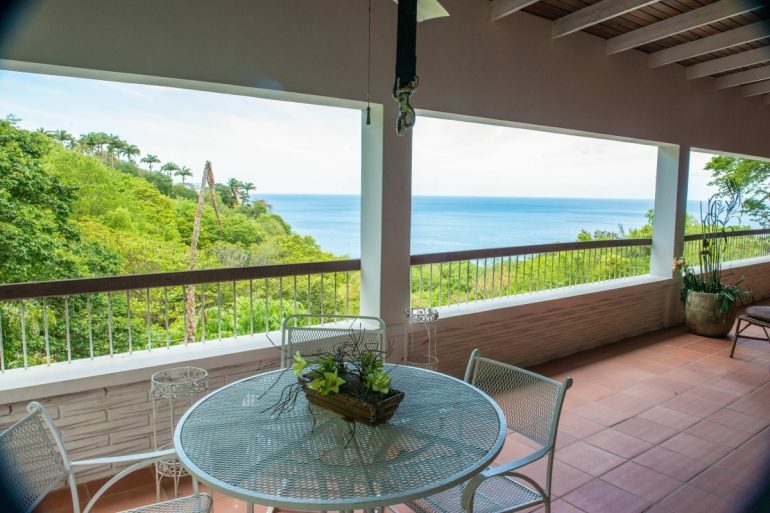 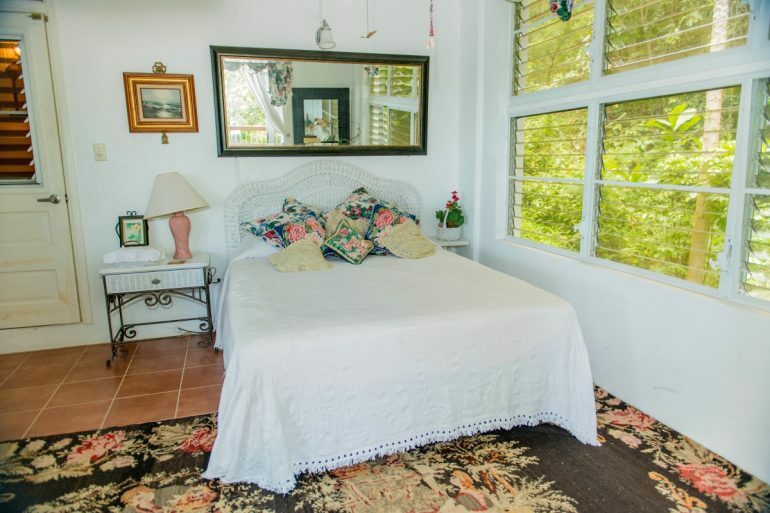 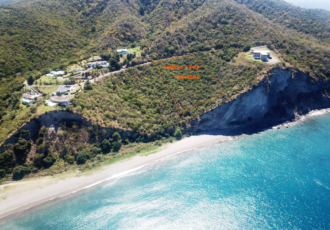 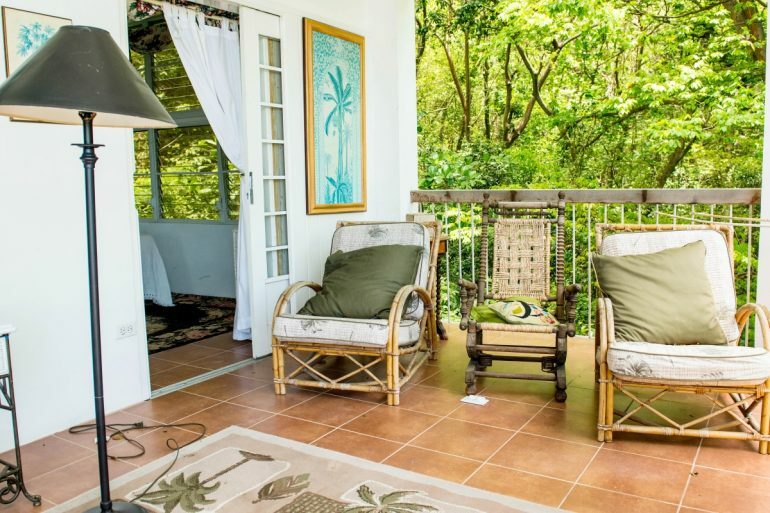 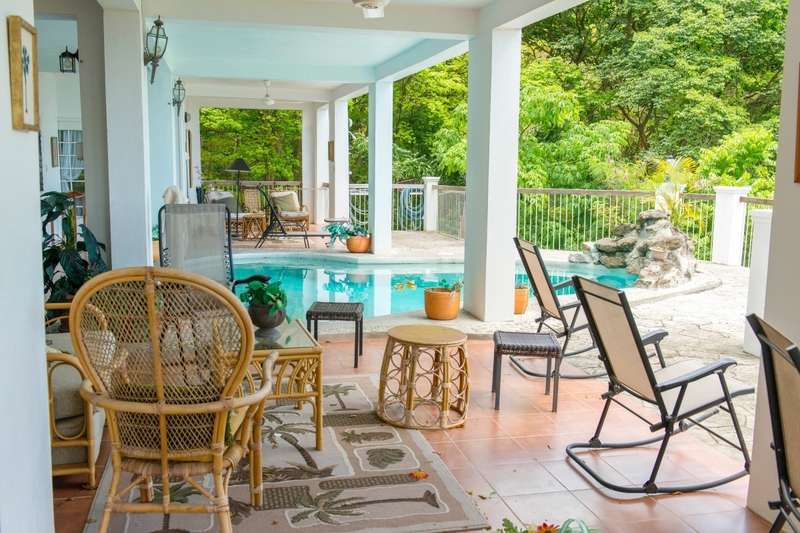 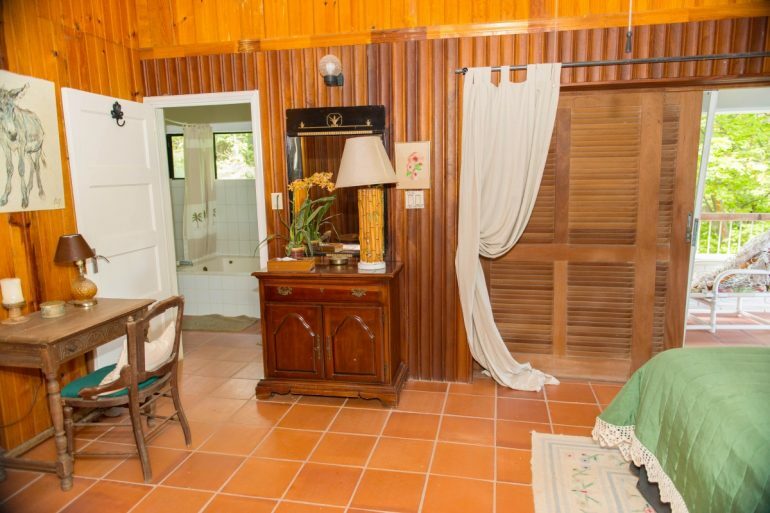 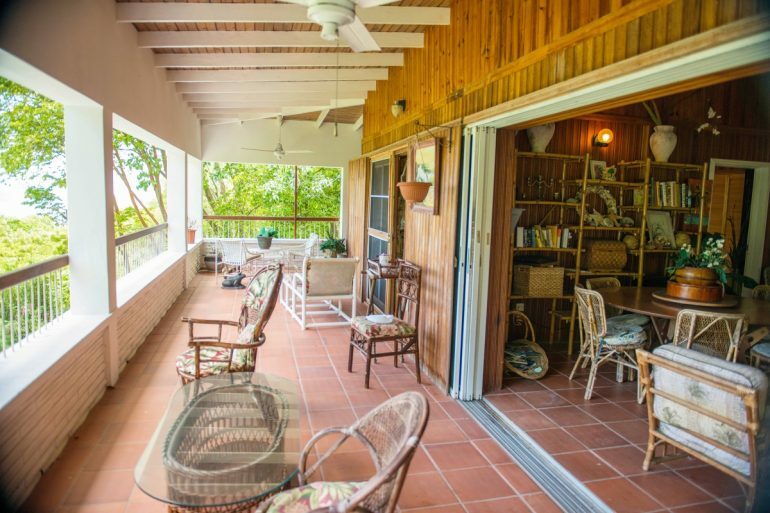 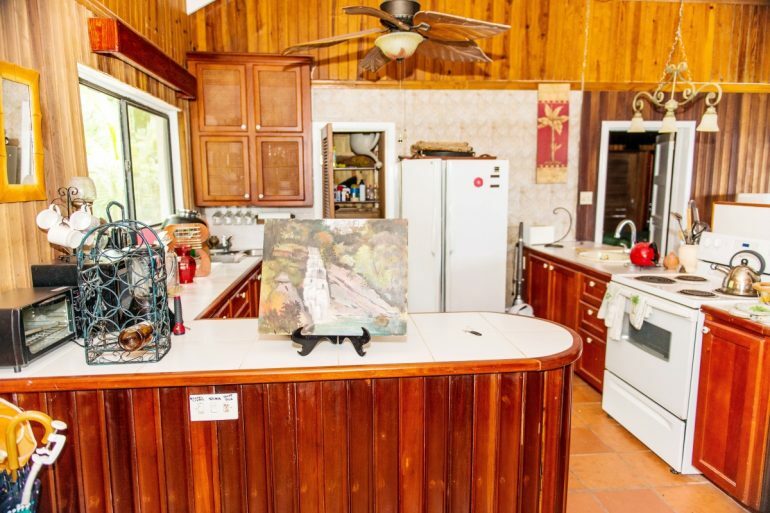 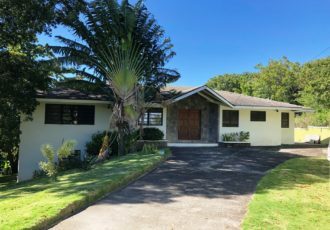 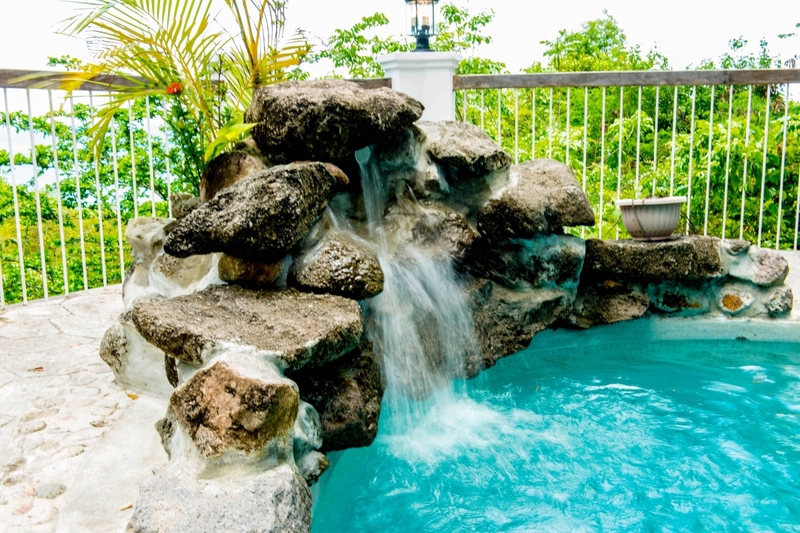 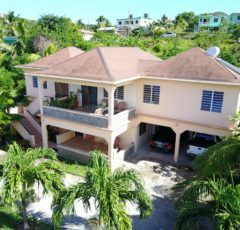 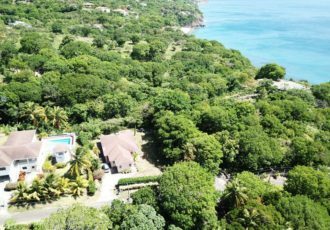 Mango Grove is a recently renovated, two-level, four bedroom/four bathroom, 3500 square foot residence, set in a grove of mango trees on a 0.42 acre lot, very close to Woodlands beach on Montserrat. 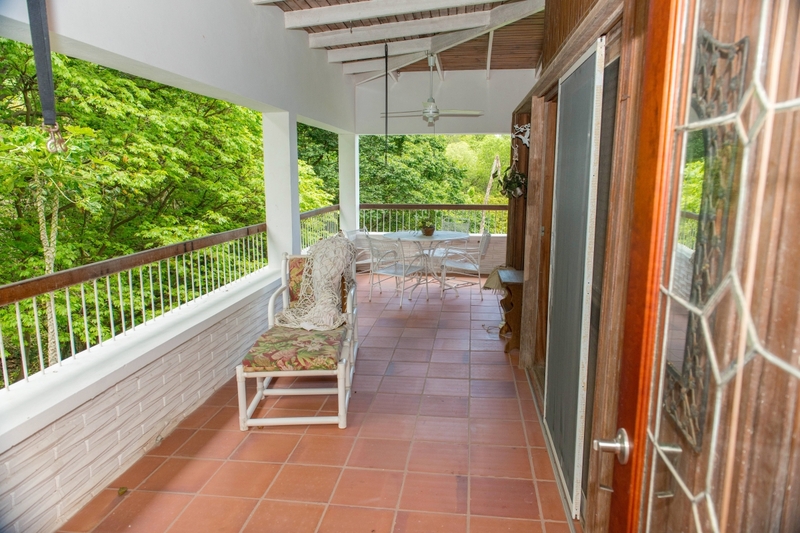 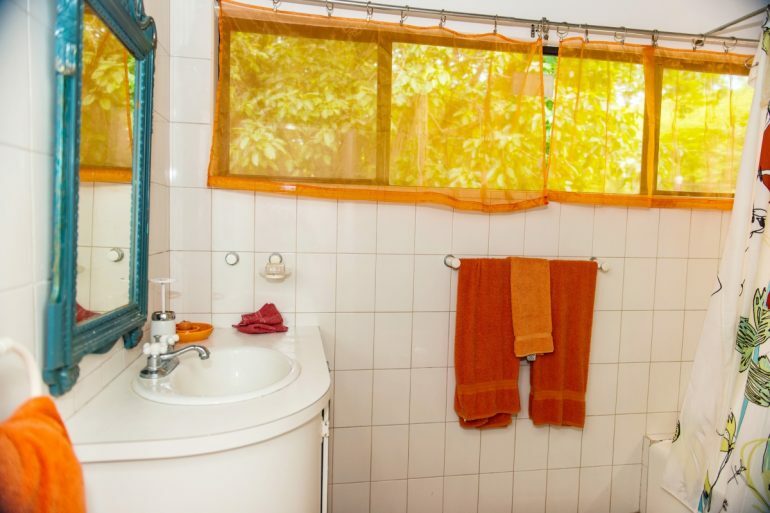 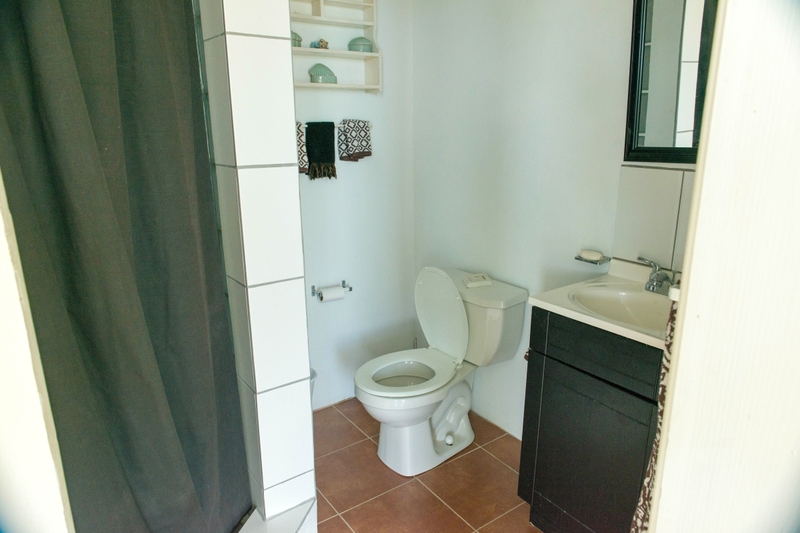 The property was completely renovated in 2011 by the current Owners. 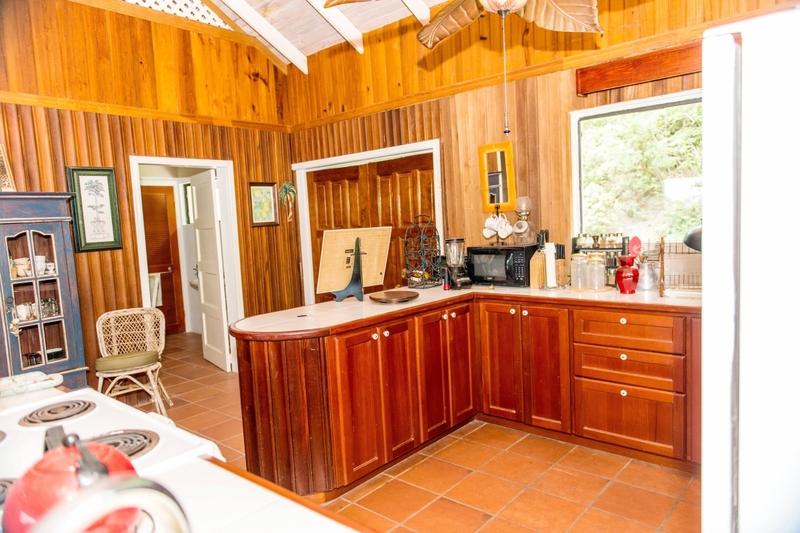 During renovations the upper floor walls were clad with hardwood paneling all through the two spacious bedroom suites, and a fully equipped modern kitchen was installed. 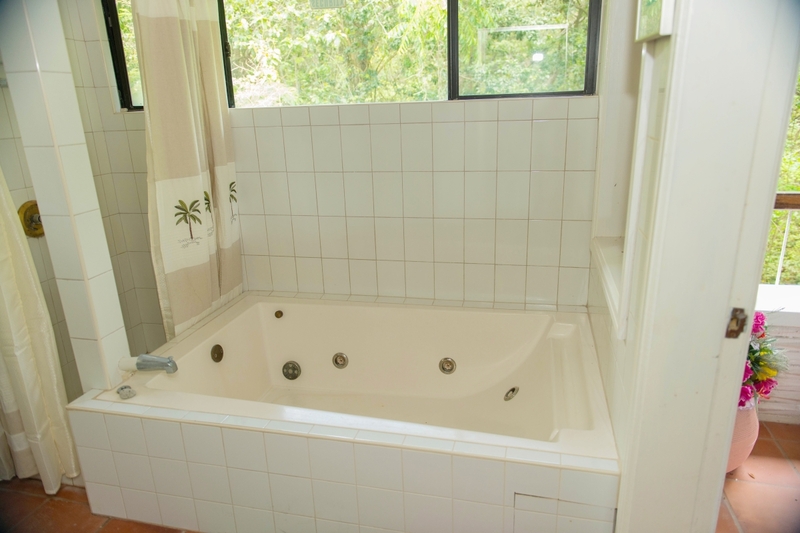 A whirlpool bath was also added to accent the master bathroom. 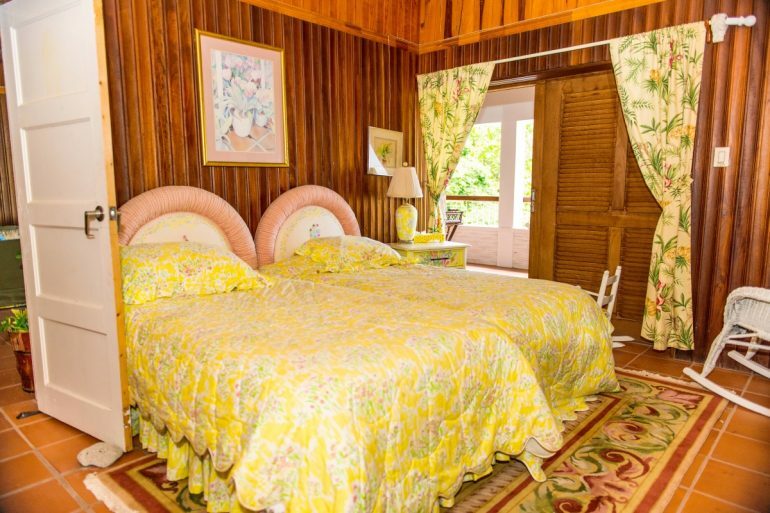 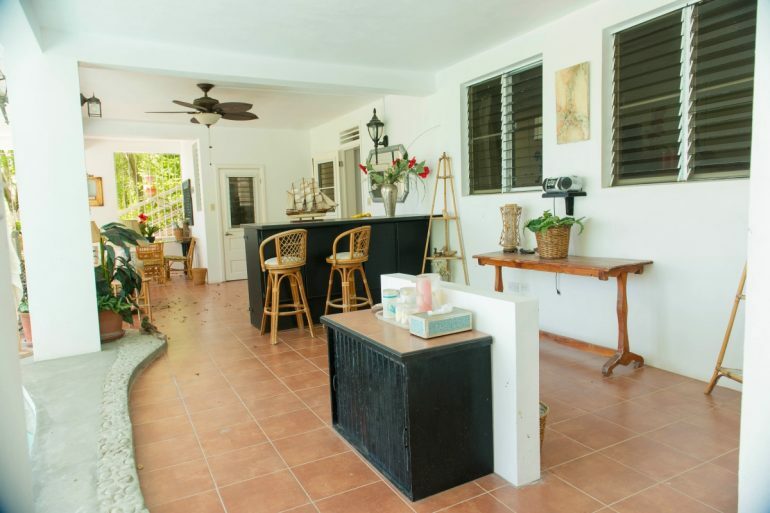 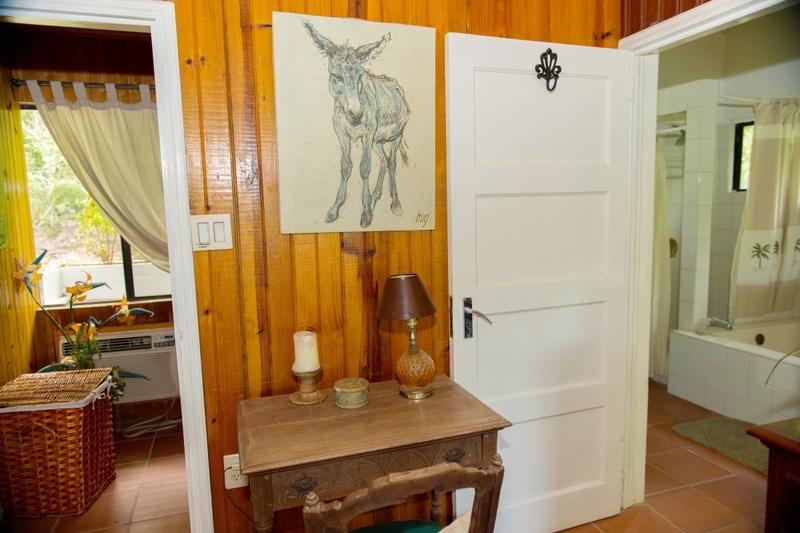 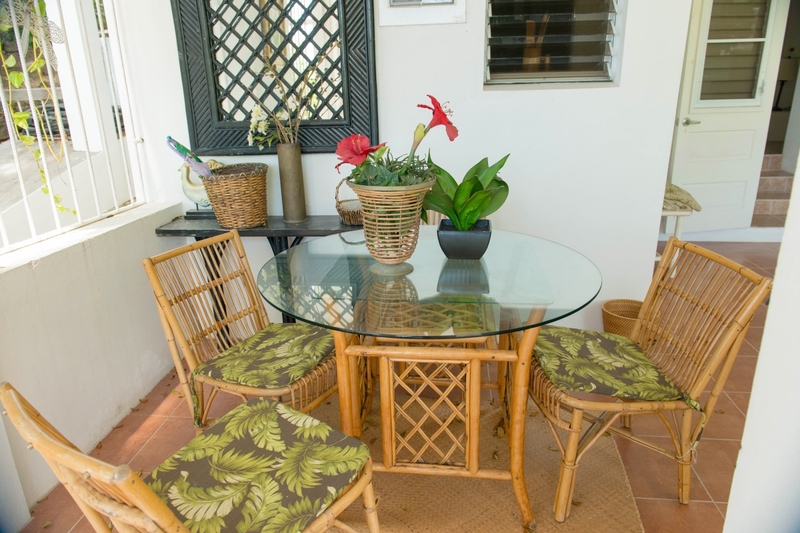 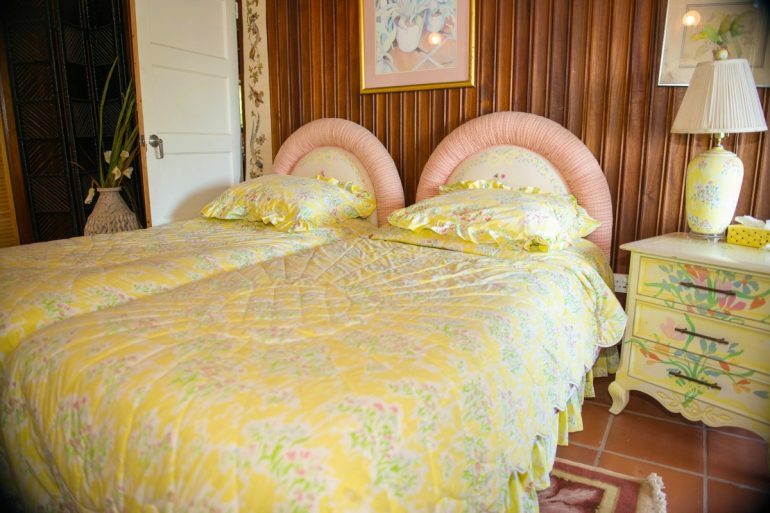 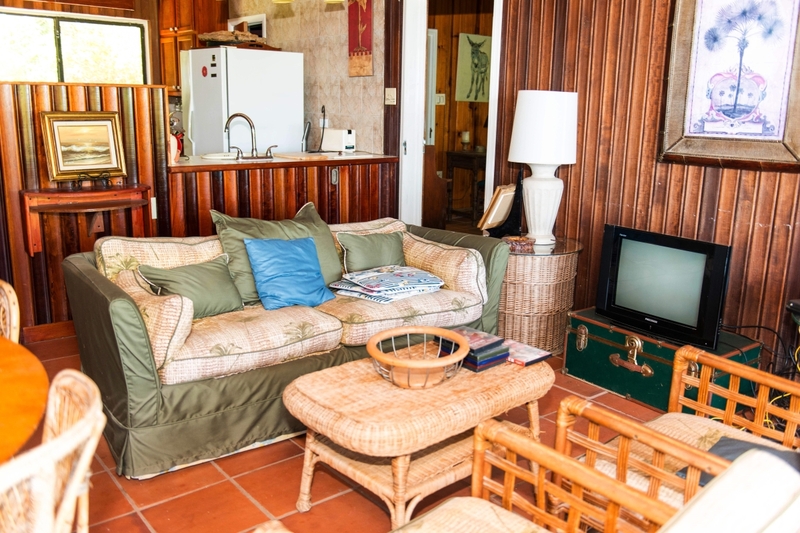 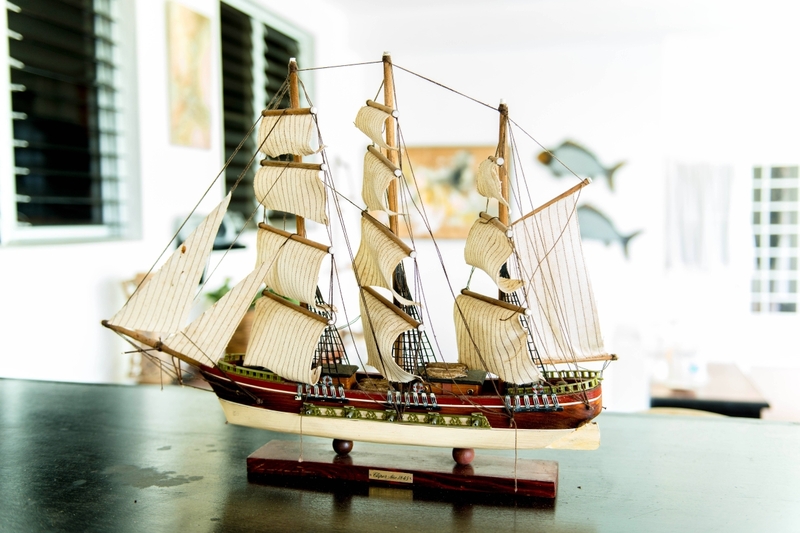 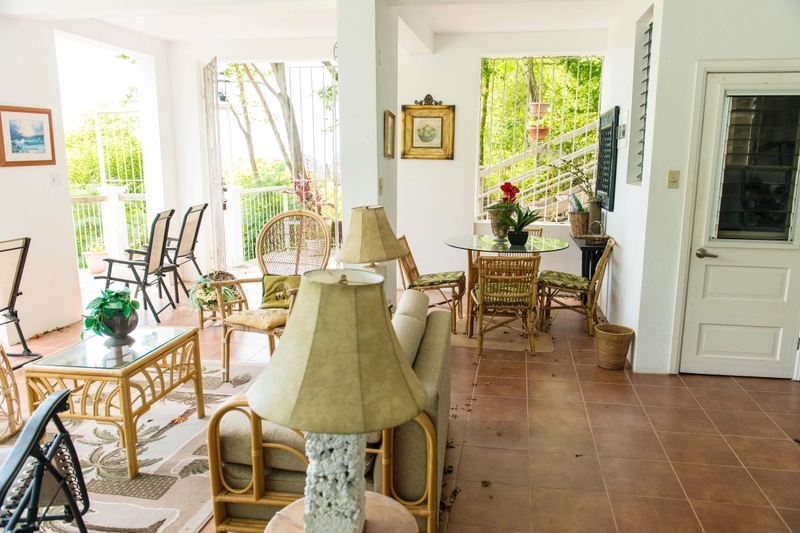 These features combined with the artful new decor, wicker and Caribbean antique furniture, and the pristine Caribbean Sea view, makes Mango Grove a delightful retreat full of comfort and charm! 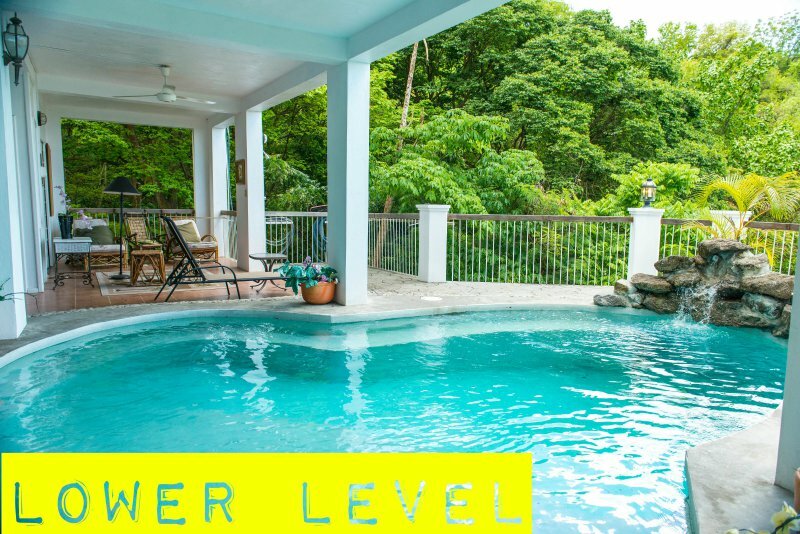 The main feature of the lower floor is a unique indoor-outdoor swimming pool, with a stone clad water fall! The lower floor is designed for mostly outdoor living as the living dining areas are masterfully blended into the wide patio/pool deck. 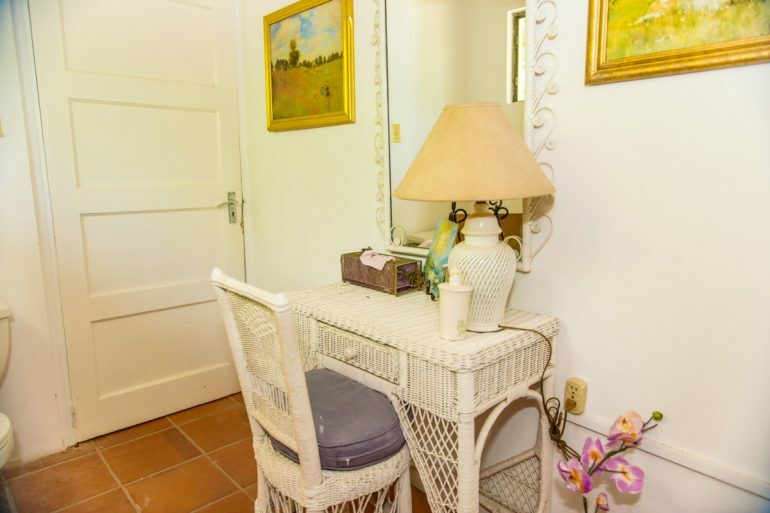 The plentiful furnishings and lovely decor are spread all through the open living space to the two the bedrooms and medium sized kitchen. This lower floor apartment is accessed privately from a side walkway. 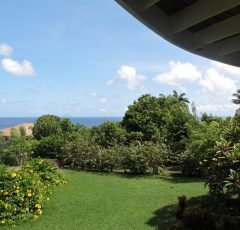 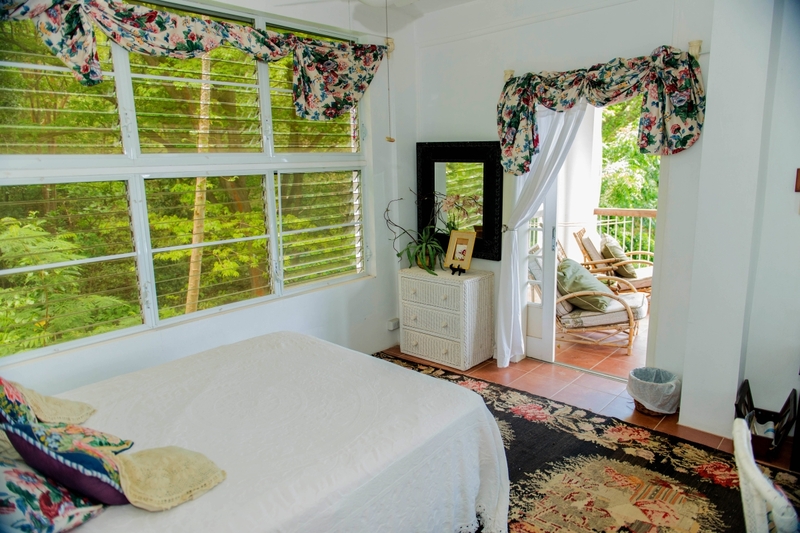 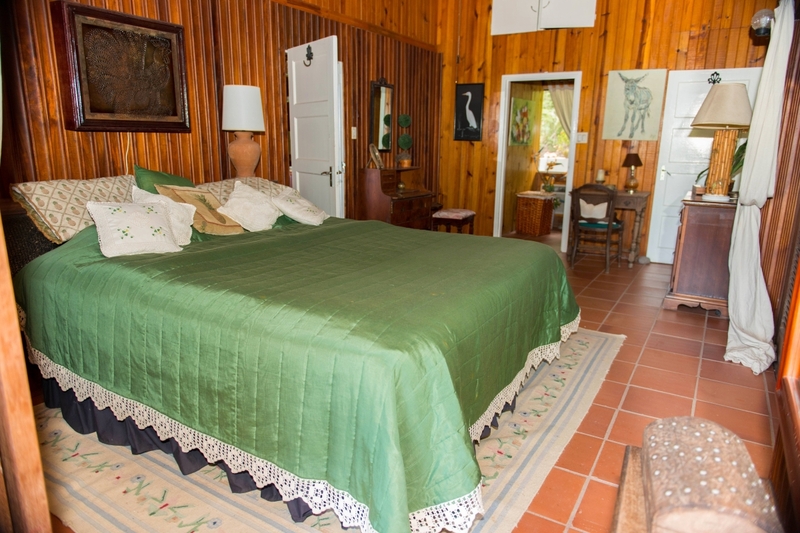 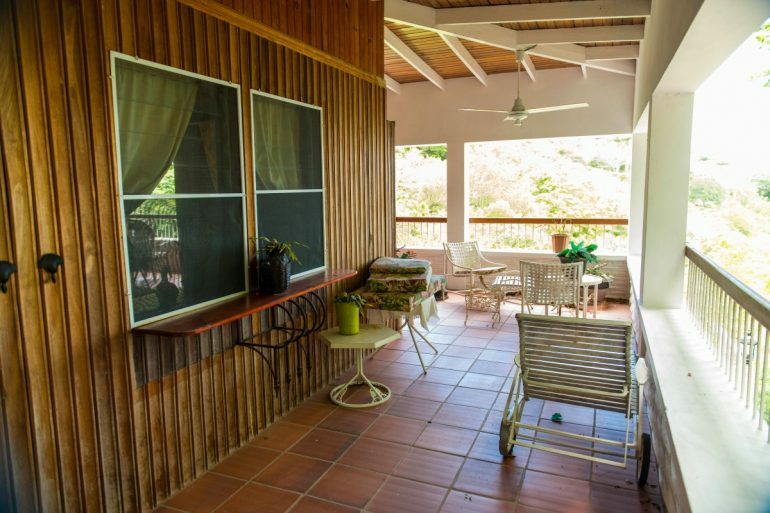 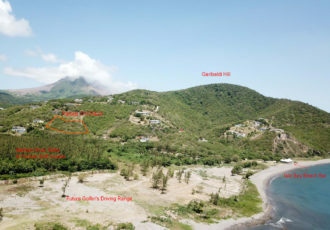 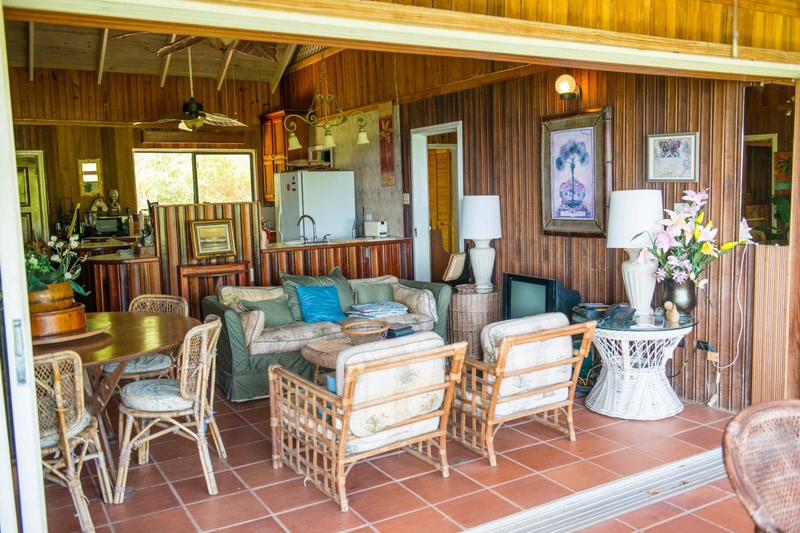 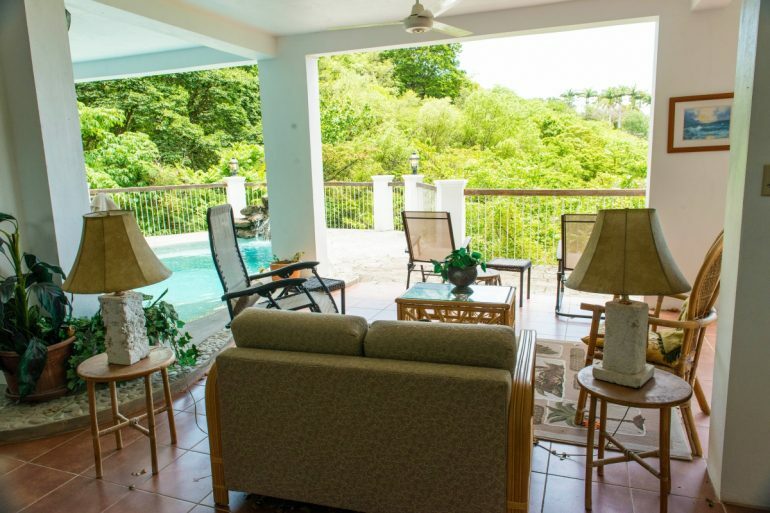 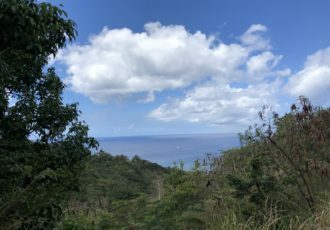 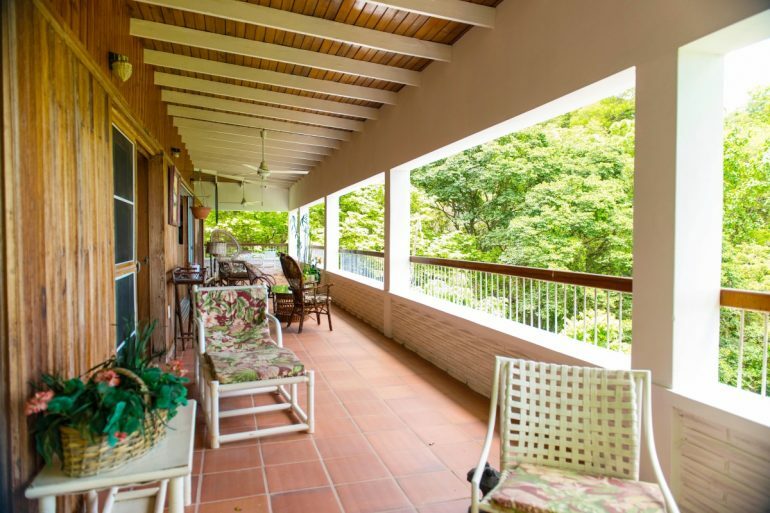 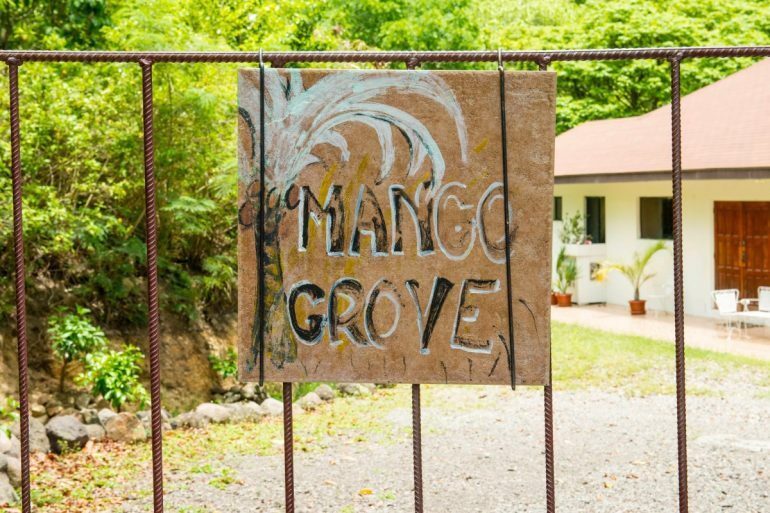 Mango Grove villa, located on this quiet dead end in Woodlands, is indeed a real Montserrat gem! 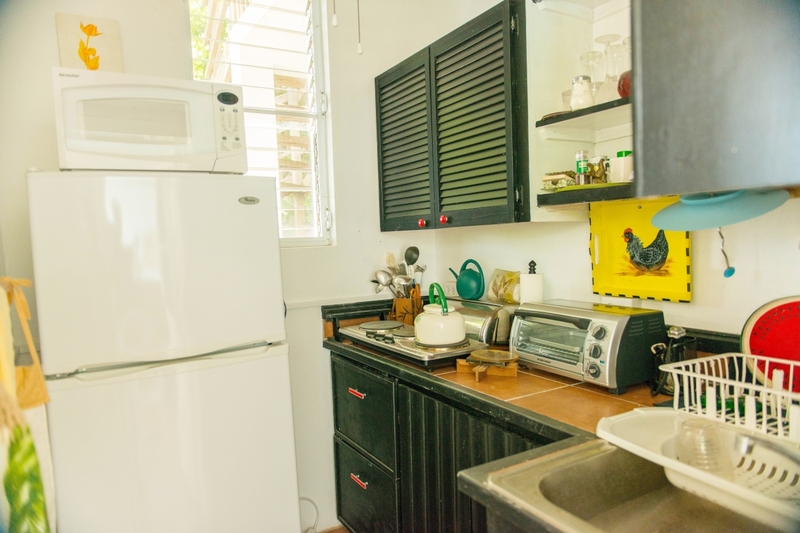 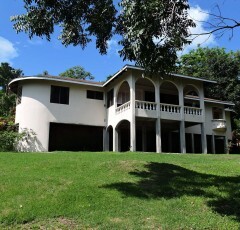 The asking price fully furnished and equipped is US$495,000.